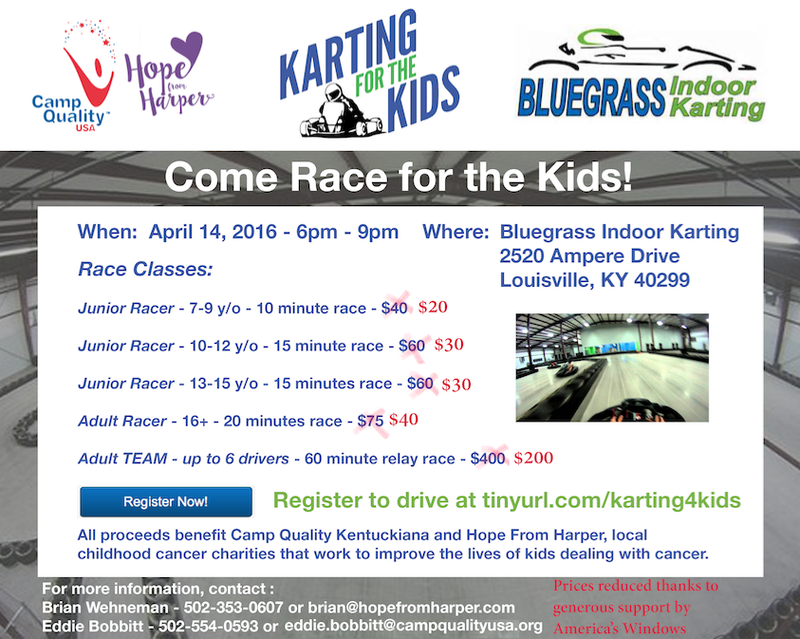 Hope From Harper: Karting for the Kids! 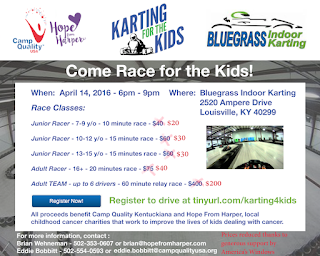 On Thursday April 14th Hope From Harper and Camp Quality Kentuckiana will host the Karting for the Kids event at Bluegrass Indoor Karting. 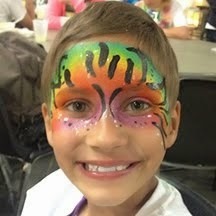 Drivers can be as young as 7 years old (48 inches in height required) and race fees start at $20! I am pleased to know about this kids Show. Thanks for sharing link with complete details. I am going to attend a similar wonderful event at local event venues nearby my place. Very excited and have high expectations from the event.